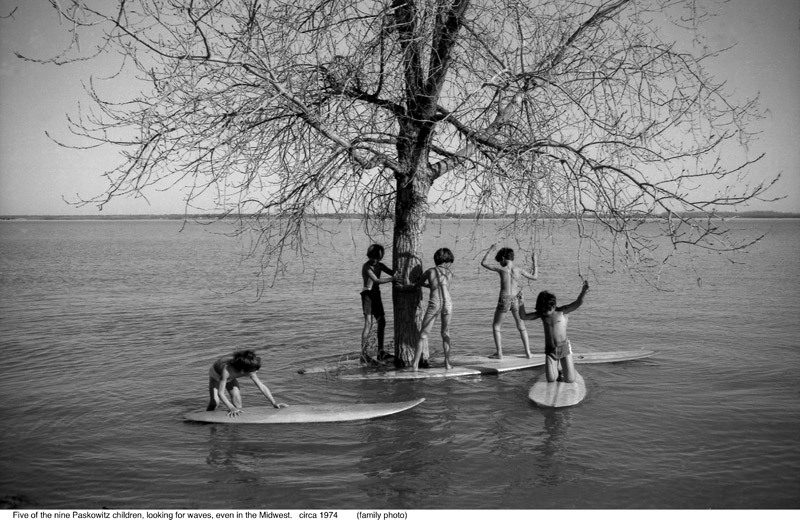 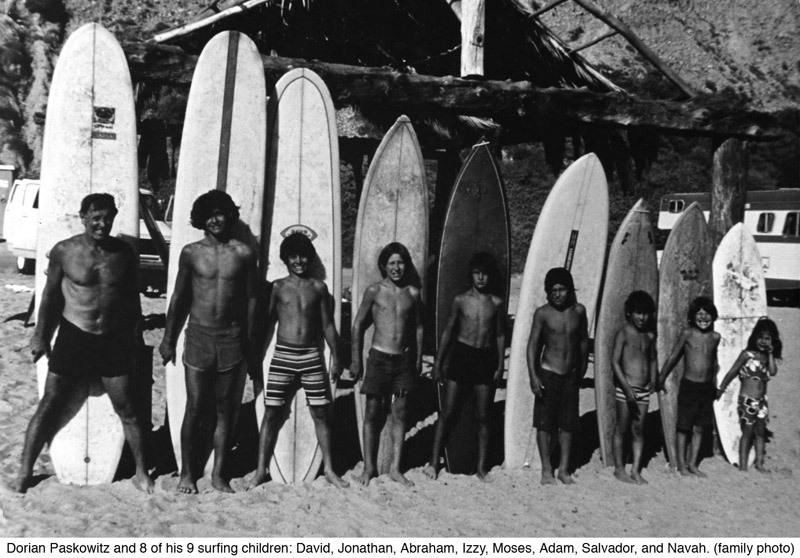 "A FAMILY THAT SURFS TO A BEAT: ITS OWN." 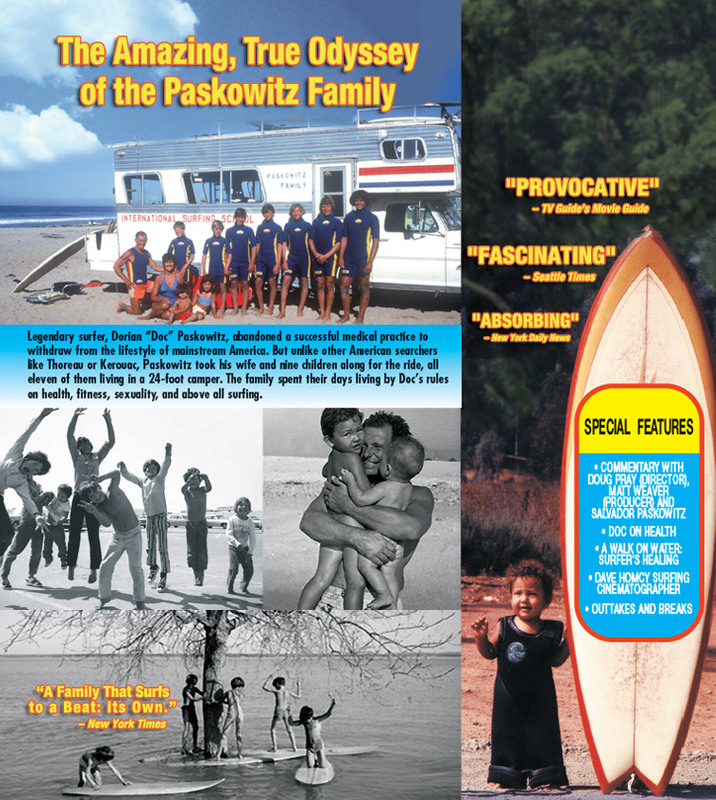 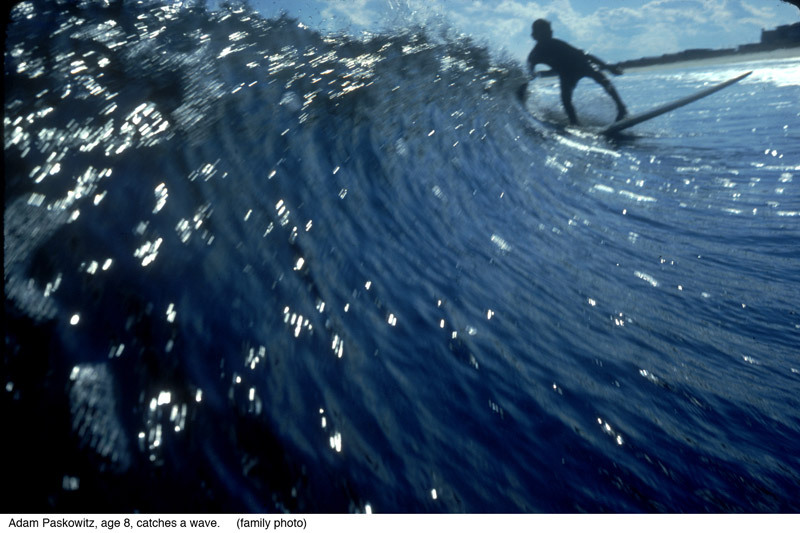 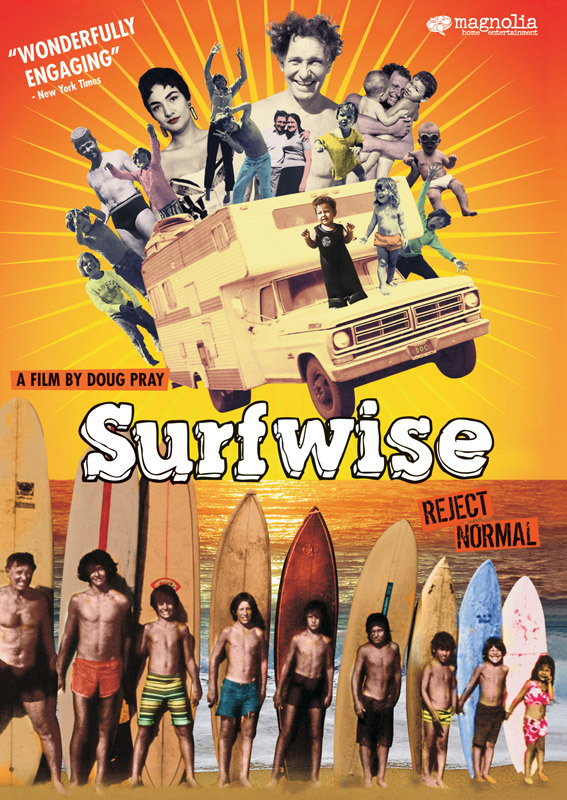 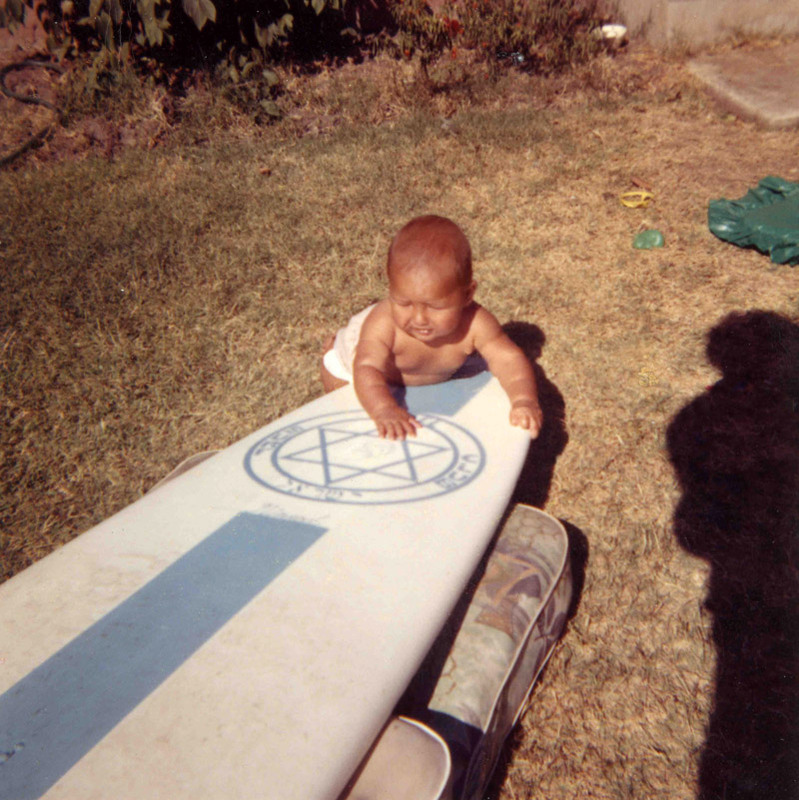 Legendary surfer, Dorian “Doc” Paskowitz, abandoned a successful medical practice to withdraw from the lifestyle of mainstream America. 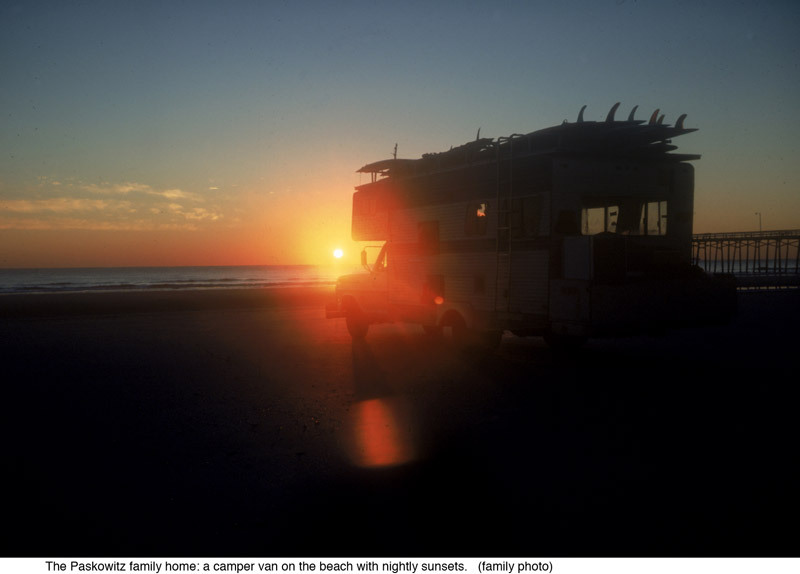 But unlike other American searchers like Thoreau or Kerouac, Paskowitz took his wife and nine children along for the ride, all eleven of them living in a 24-foot camper. 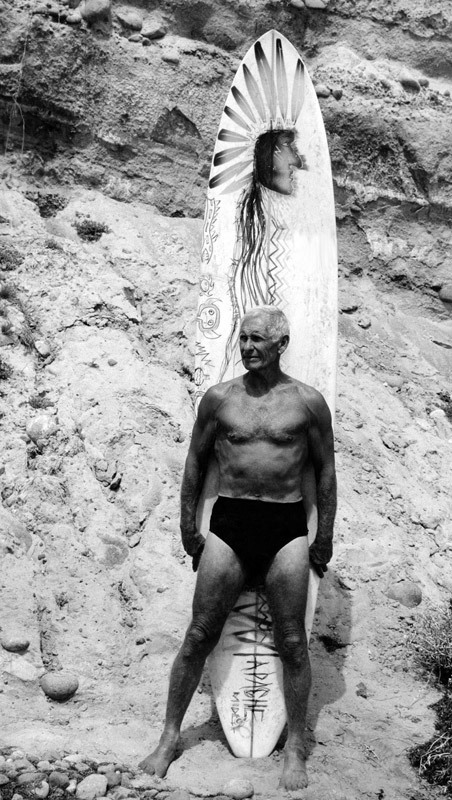 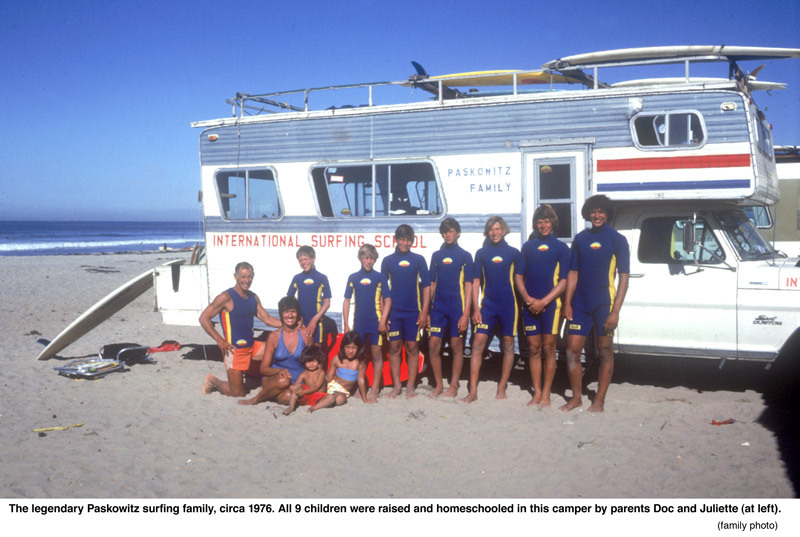 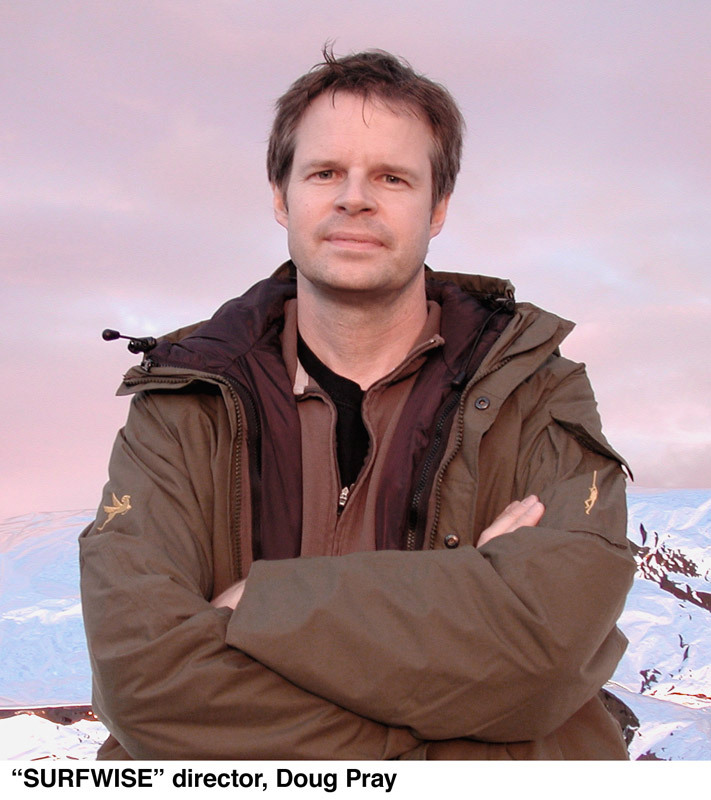 The family spent their days living by Doc’s rules on health, fitness, sexuality, and above all surfing.